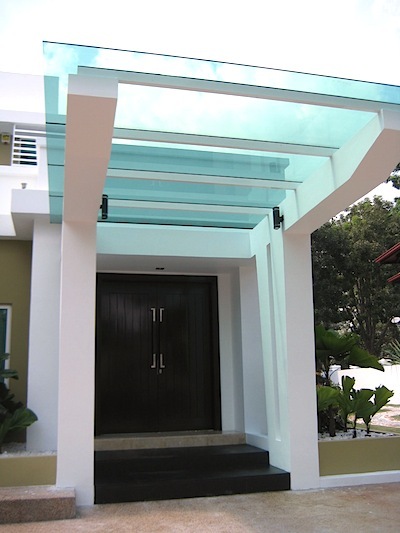 Glass Skylight is one of the important renovation element for landed properties. 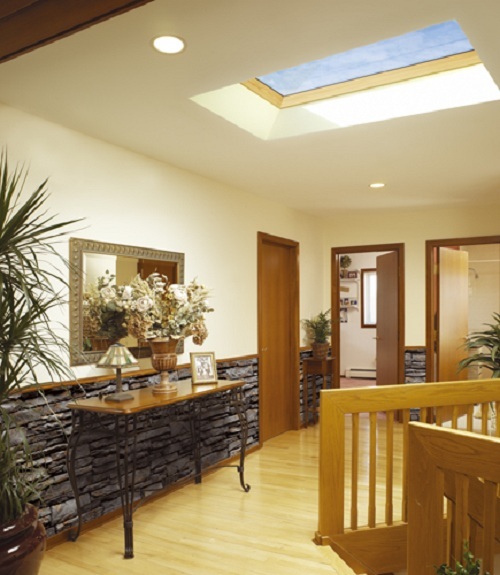 Skylight not only act as a shelter for rain but it also allow natural light and energy saving. 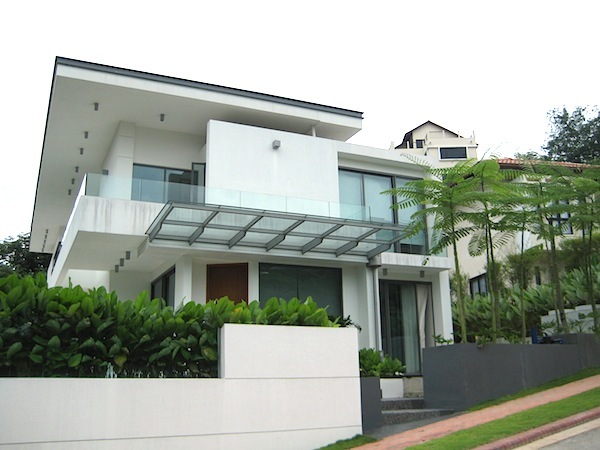 In Malaysia, it is not common to see glass skylight that install at the roof top to allow more natural light to go into the house. 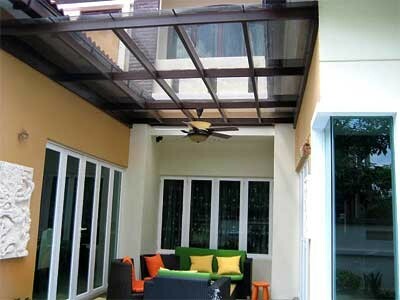 But most of us prefer to install the skylight outdoor like entrance, car porches, balconies, garden, walk way and etc. 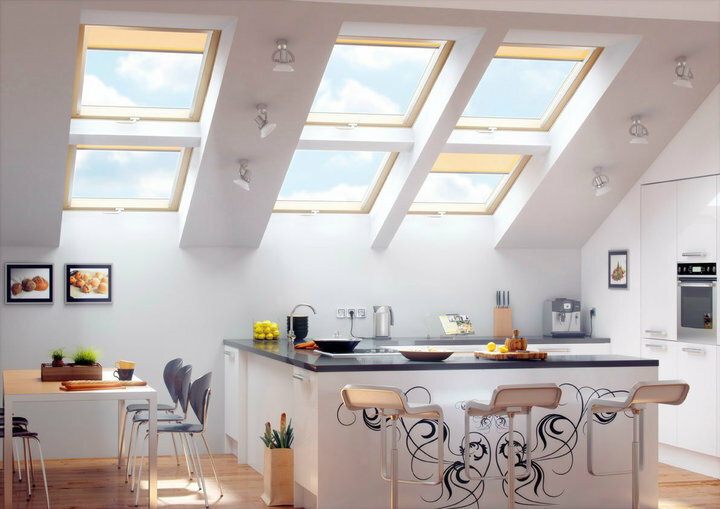 There are several types of skylight available in the market, eg. 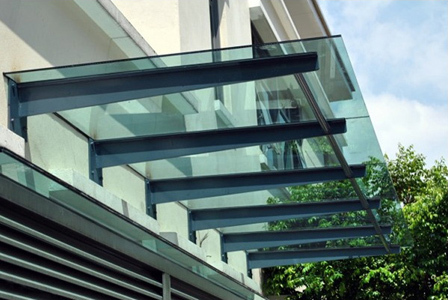 glass skylight, polycarbonate skylight, low-e skylight, and etc. 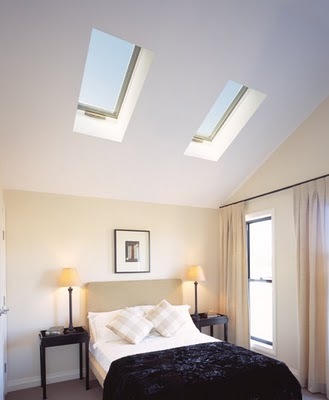 Each skylight has it’s own unique selling point and you have to choose the one that suit you most. 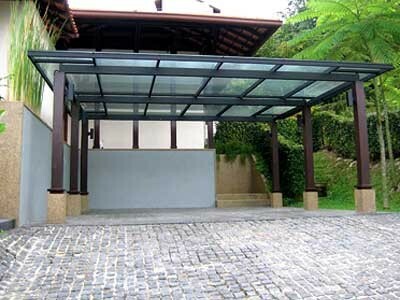 Glass skylight for car porch.